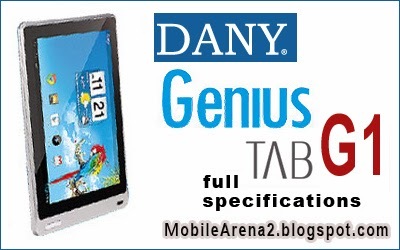 DANY has started its journey of Tablets with the Genius Tab G1. This is the first tablet announced by the China based company. This tab was announced in 2011 with a sleek design. 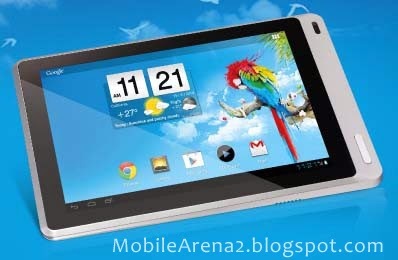 Genius Tablet G1 has 7.0 inch screena and it was announced by the company by saying that it is a live homescreen that streams all of your favorite content, photo gallery that comes to life, and its stereo speakers give you fabulous experience for enjoyment and play sharper quality screen, fast web browsing with flash and multy tasking. It has 1.2 Ghz single-Core processor and 400x800 pixels resolution.